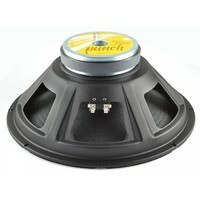 Punch sound speakers offer great dynamics and super-fast response, giving the player an extremely solid bass sound. Equipped with ferrite magnets and steel baskets, they are ideal for classic styles where a clean, tight and bright sound is required. Smooth Sound speakers are extremely clean and round with superb headroom. Equipped with neodymium magnets and aluminium baskets, they offer great linear excursion and dynamics. 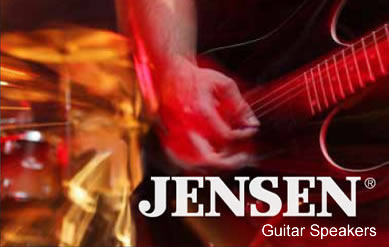 They are ideal for modern styles where extended low end is required. Neodymium magnets offer a 50% reduction in weight guaranteeing very light systems. 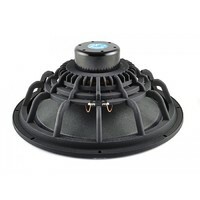 The proprietary aluminium basket was specially designed to avoid sound wave reflections on the rear side of the cone, thereby allowing for faster and better cooling of both the voice coil and the air moved by it.